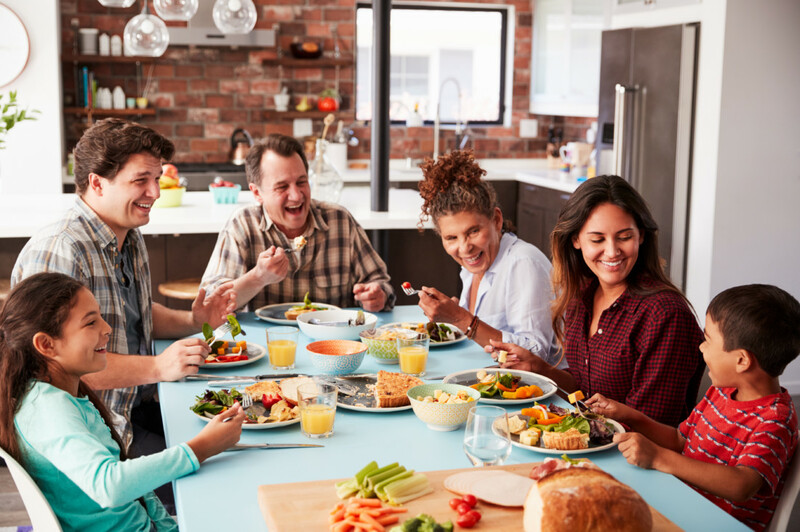 Your house is one of your largest assets but more importantly, it is your home. Inside its walls reside your family members, treasures, and a lifetime of memories. Securing your home from intruders is critical. Installing a home security system is one way to keep the bad guys out and the happiness in. 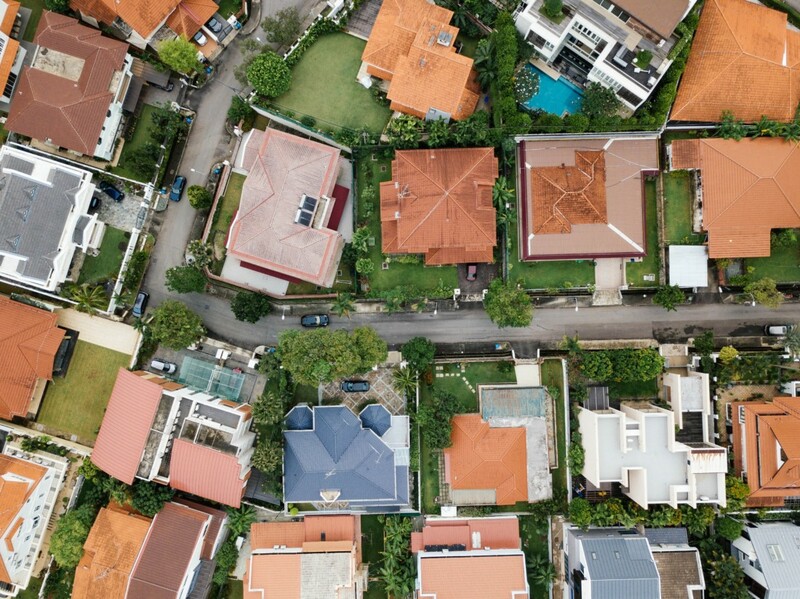 While installing a home security system makes sense from a security standpoint, there are other compelling reasons to make this move. 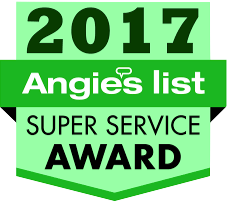 Below you’ll find the top ten reasons you should install a home security system. 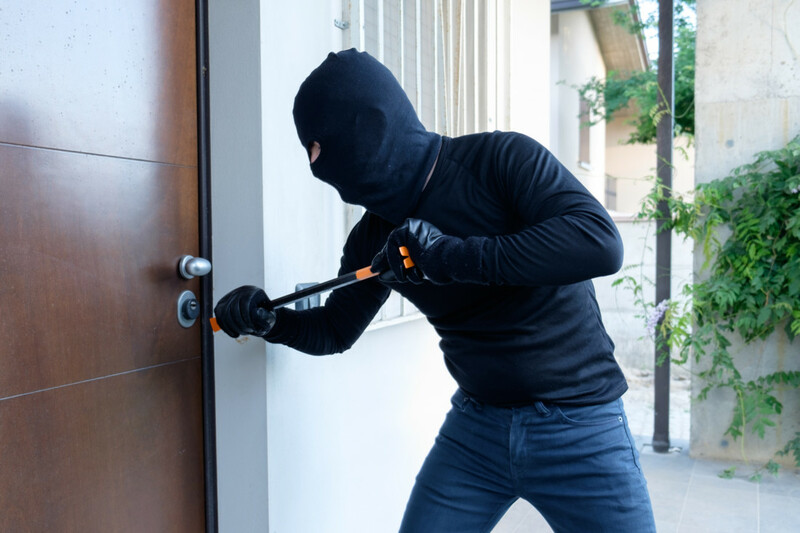 Most alarm companies place a sign in front of your home or stickers on the doors and windows alerting potential thieves to the fact that the house is equipped with a home security system. This serves as a major deterrent. Thieves will move on simply by realizing that it’s not worth the risk. These warning labels also cut down on broken windows because the thieves find out the house is protected before they try to break in. Light up the night. Many security systems come with outdoor motion detectors and flood lights as well as sirens and alarms. These security features cut down on late-night vandalism, car theft, and other outside crimes. Most security systems offer monitoring services. If your alarm goes off, the monitoring service will alert the police or dial a list of numbers that you have supplied them to make sure everything is okay. Fire and panic button. 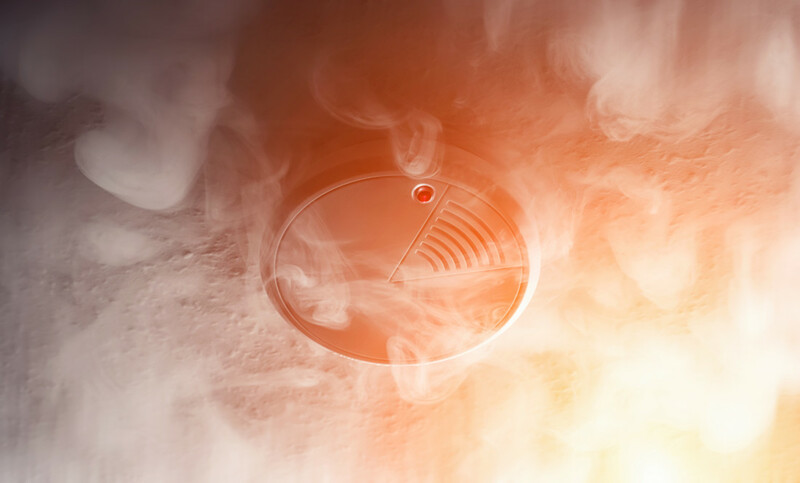 If you have the monitoring service, the fire and panic buttons on your security system’s keypad will automatically call for help if you punch them in an emergency. For example, if you answer the door and someone is forcing his way in, you can push the panic button and the police will be summoned. Insurance discounts. Most insurance companies offer a discount on homeowners insurance for houses equipped with home security systems. This discount can range anywhere from 5% to 20% each year. 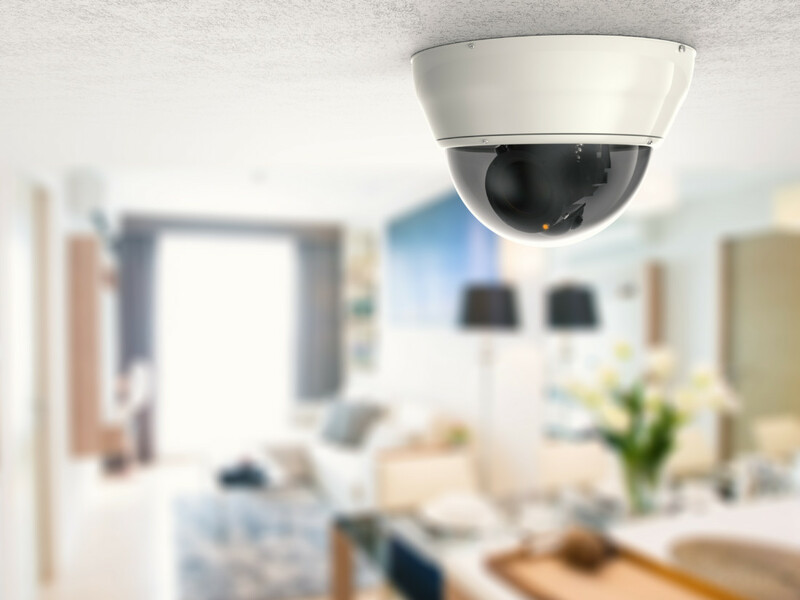 If your home security system is equipped with cameras and a recording system, police will have valuable evidence should a crime occur. Remote surveillance. With certain types of security systems, you can remotely view areas of your home when you’re gone. 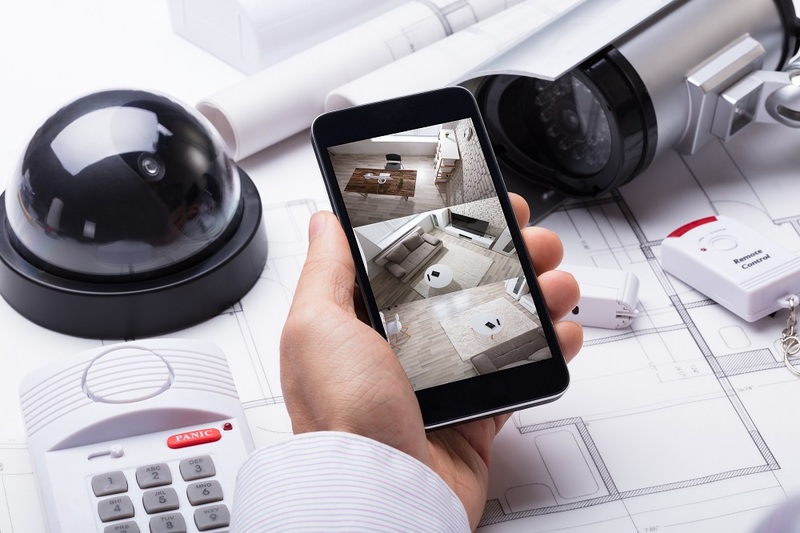 With wireless cameras and an Internet connection, you can log on from any location and see exactly what’s going on in your home. You can use these systems as “nanny cams” or to check on your pets while you’re at work. Arm the system remotely. 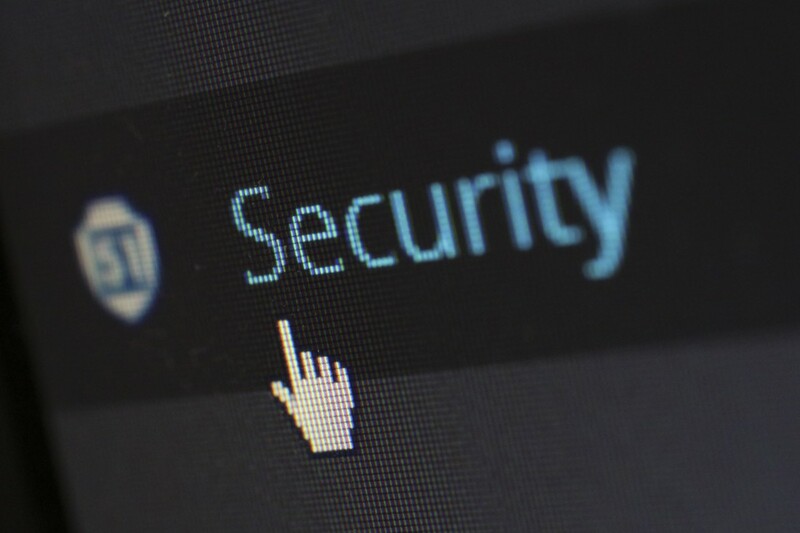 If you have a wireless security system that you can access remotely, not only can you use the system for remote surveillance, you can also arm it remotely if you forgot to arm it when you left the house. Imagine being on vacation and realizing in your haste to get to the airport you forgot to arm the system. With remote access, all you need to do is log onto your home security system console from your laptop and arm it. Get help if theft does occur.  Many home security system companies offer an “anti-theft” guarantee. 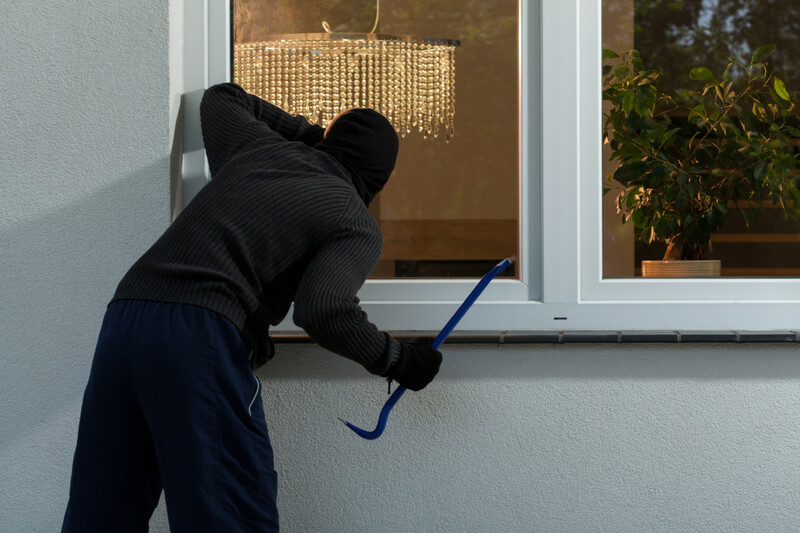 If your home is burglarized with the particular security system in place, the company will help you with your insurance deductible or pay you an outright fee. These offers vary by company and may not be available in all cases. It makes sense to install a home security system both in terms of security as well as for financial reasons. 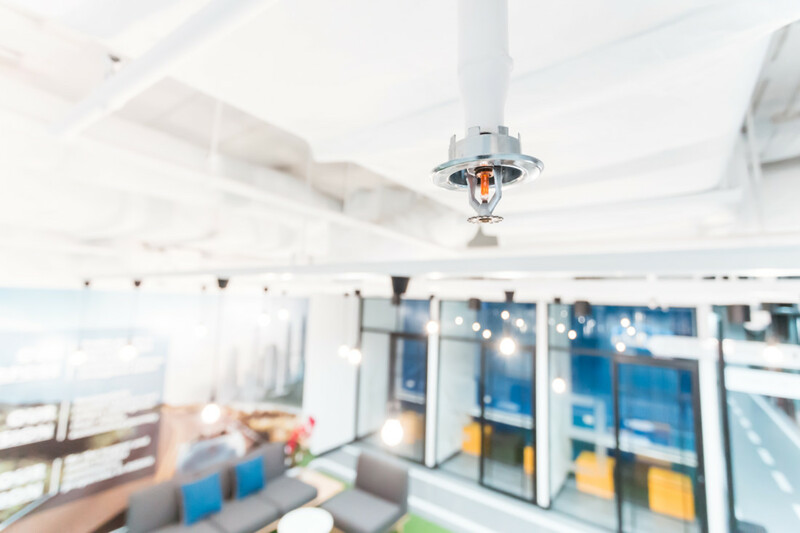 Many alarm companies are now offering wireless systems that have more features (such as remote monitoring and access) for less money than their hard-wired counterparts. If you are hesitant to commit to the monthly monitoring fees, you can now find computerized, wireless home security systems that allow you to preprogram in phone numbers for the system to dial under specific circumstances. For example, if a break in occurs while you are at work, the system might dial your work number and alert you so that you can take action and call the authorities yourself rather than paying each month to have the monitoring service make this call on your behalf.